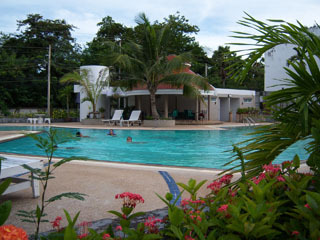 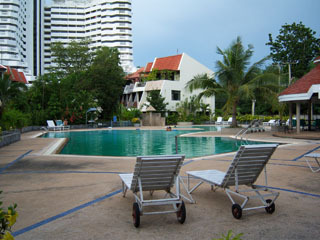 Jomtien Beach Paradise is the most respectable condominium complex in Jomtien. Its staff is polite and efficient and its maintenance fees low. 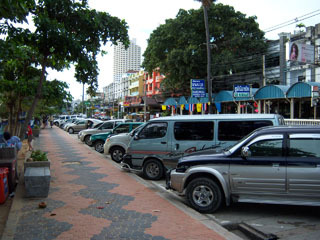 It is in a world apart from the urban congestion of Pattaya. Buy these properties now and watch them soar in value astronomically. In the meantime, enjoy the luxury of beach front living. The beach is just a short walk away through the gardens. 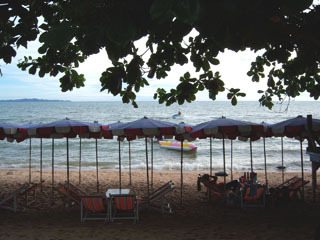 Relax in the shade while the kids play. 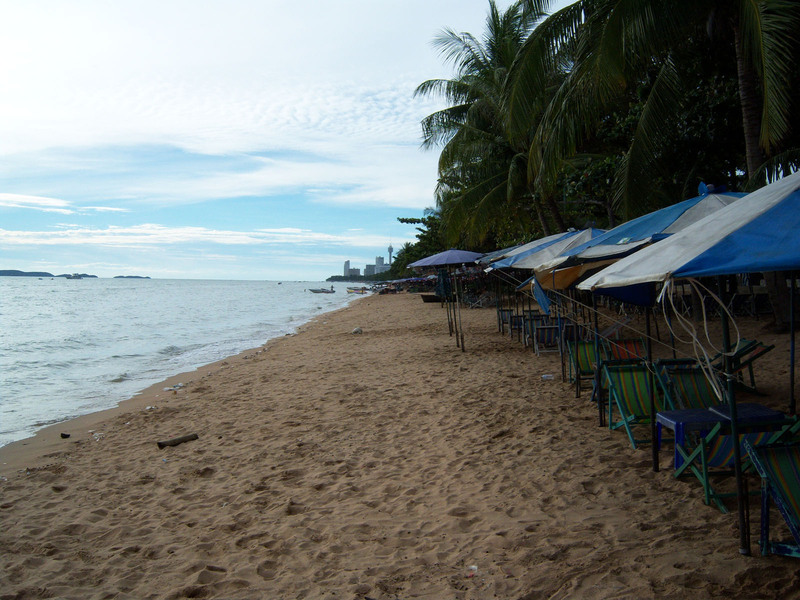 Convenient access to shops and restaurants, or hop on a bus and go up the beach to Pattaya. Paradise is right at the intersection of Jomtien Beach Road and Chayapreuk Road. You can come straight down Sukumvit road from the airport and turn on Chayapreuk Road, skipping all the traffic of Pattaya and Jomtien. 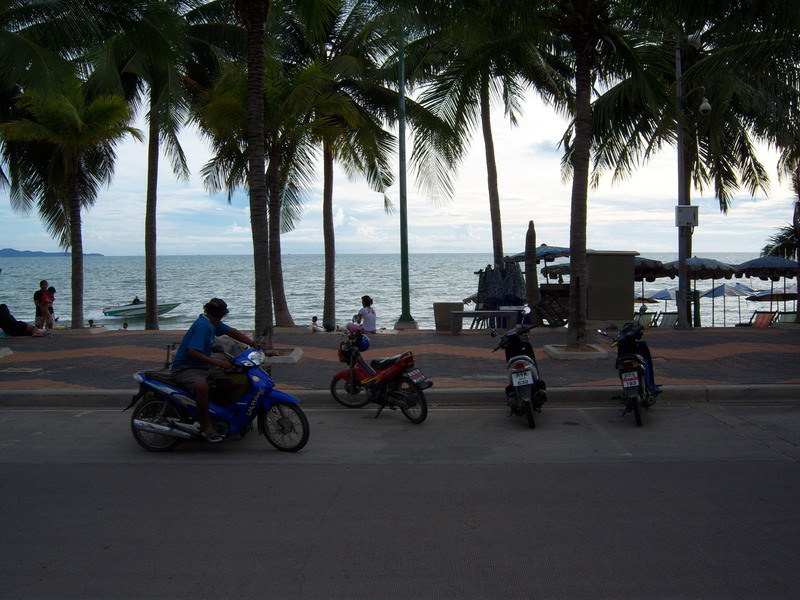 The bus to the airport is cheap and convenient.